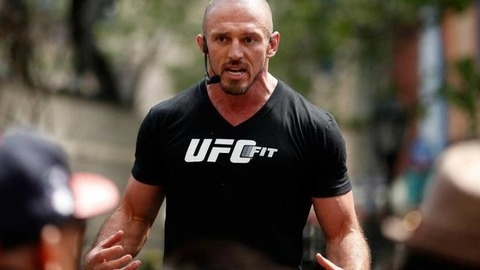 4-Time Trainer Of The Year Mike Dolce shares his thoughts on topics ranging from losing baby weight to bench pressing twice your body weight. He also answers your fitness and health questions, and brings you behind the scenes of his world-class training camps. The founder of The Dolce Diet, Mike is known the world over for his work managing the weight loss, weight cuts and muscle gains of professional athletes worldwide. His #1 international best-selling books include The Dolce Diet: 3 Weeks to Shredded, The Dolce Diet: Living Lean, & The Dolce Diet: Living Lean Cookbook. 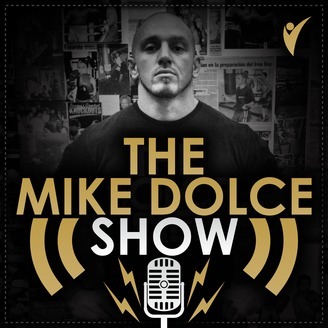 For more information on Mike's books, MMA weight cuts, weight management, gaining muscle, weight loss, overall healthy living, UFC FIT and so much more, visit TheDolceDiet.com and DolceDietShop.com. Ep. 246 UFC CHAMP BUSTED!